Granite City Food & Brewery is a brewery in Detroit with a simple mission; to provide our customers with exceptional service while serving delicious beer. Fortunately, we have been very successful in doing just that for close to 20 years. 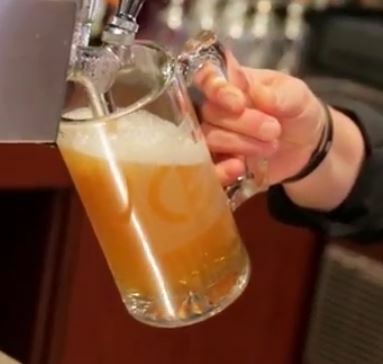 Stop by Granite City Food & Brewery in Detroit today to see what’s brewing! For more information on our brewery in Detroit, call Granite City Food & Brewery at 313-309-9120. You can also submit an online request if you have additional questions by simply filling out the form on the right side of this page. 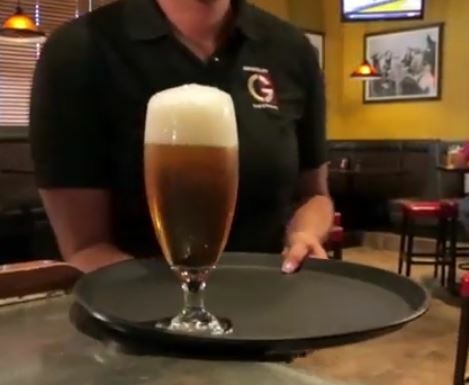 It’s no surprise that Granite City Food & Brewery produces some of the best beer in Detroit and the secret is the use of fresh ingredients and our patented brewing process, Fermentus Interruptus ™. We take the time to ensure that every step of our brewing process is finely-tuned to produce a great tasting beer. Our brewery in Detroit ferments all of our signature beers on-site to ensure that we are only serving the freshest of beers. We even produce our own yeast! At Granite City Food & Brewery in Detroit, we are proud to offer our customers a number of great signature beers year-round. We brew a variety of beers ranging from rich and smooth to light and hoppy so you can be certain you will find a beer to fit your tastes. Prairie Vixen – A mildly spicey hefeweizen with hints of mild banana, clove, and bubble gum. To learn more about Granite City Food & Brewery in Detroit, give us a call at 313-309-9120 or simply fill out the form on the right side of the page and we will get back to you shortly.